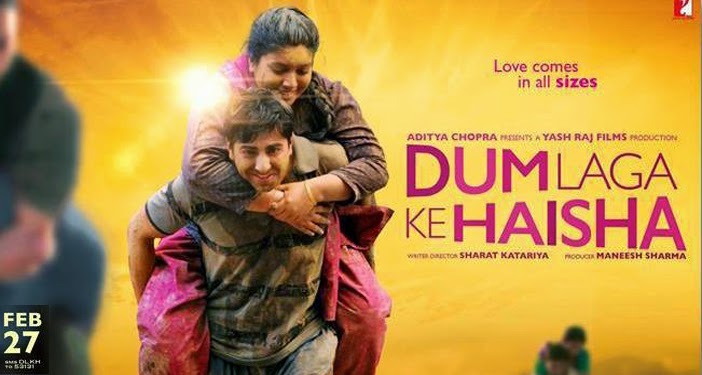 Ayushman Khurrana and Bhumi Pednekar’s 'Dum Laga Ke Haisha', will have a platform release this month. Bhumi is making her acting debut in this movie. Aditya Chopra, the presenter of the film, has planned platform release for the movie as the makers strongly believe the movie will grow and reach top with strong word of mouth and that is the reason for platform release. Director and creative producer of this movie Maneesh Sharma said, "It was a clear decision for us to have a platform release for this film as we have fully believe that the content will be loved by the audiences. It is one of those films that will increase with strong word of mouth." Sharat Katariya directed the movie 'Dum Laga Ke Haisha' and is set to release on February 27.